How many times have you told someone you're a stay-at-home mum and seen their eyes glaze over? 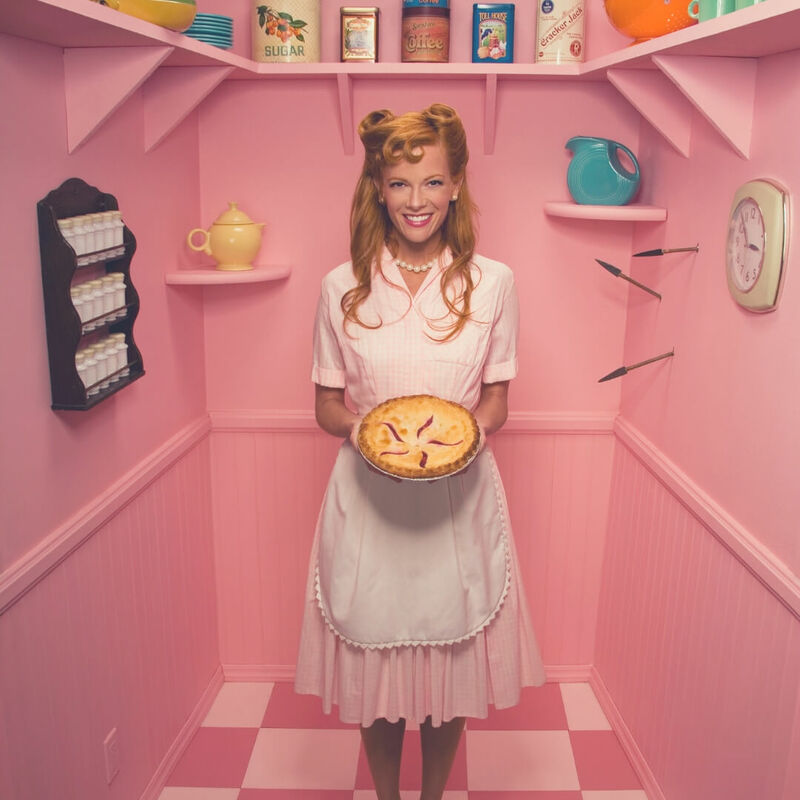 Isn't it about time we taught our kids what a stay-at-home mum does? We need to be teaching them it's just as important as being a high-flying executive with a high paying job. As a stay-at-home mum I am at home all the time - it's in the job title. But, I'm not the kind of person that cleans all day, or even who's entire life is about my kids. 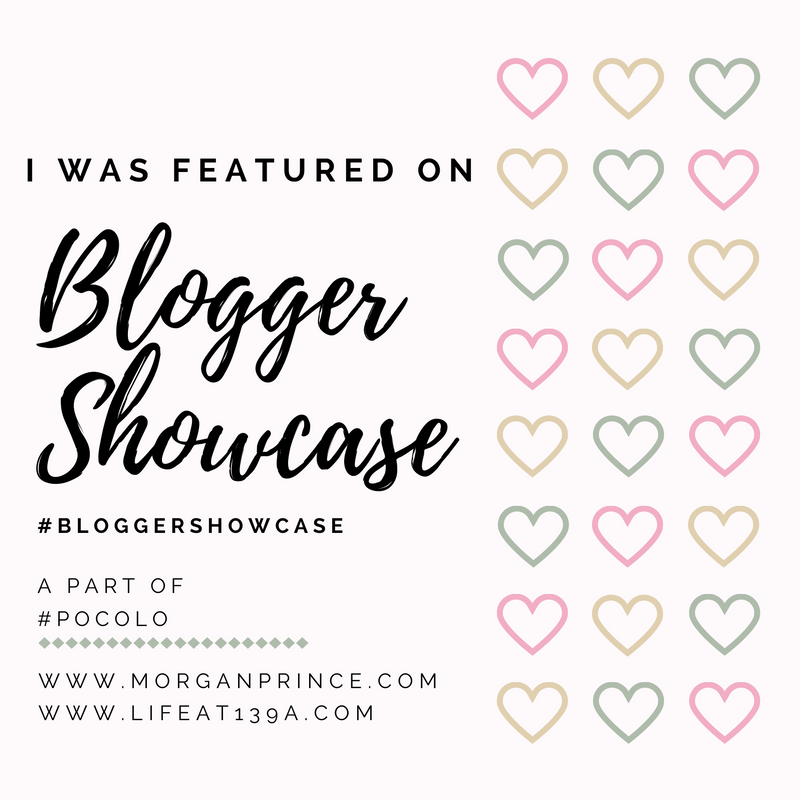 I am me - Morgan. I am a writer, an artist, I love music, and nothing makes me smile more than a good coffee first thing in a morning. And yes, I am also a stay-at-home mum. I cook the meals, clean the house, and take my youngest to school every day. 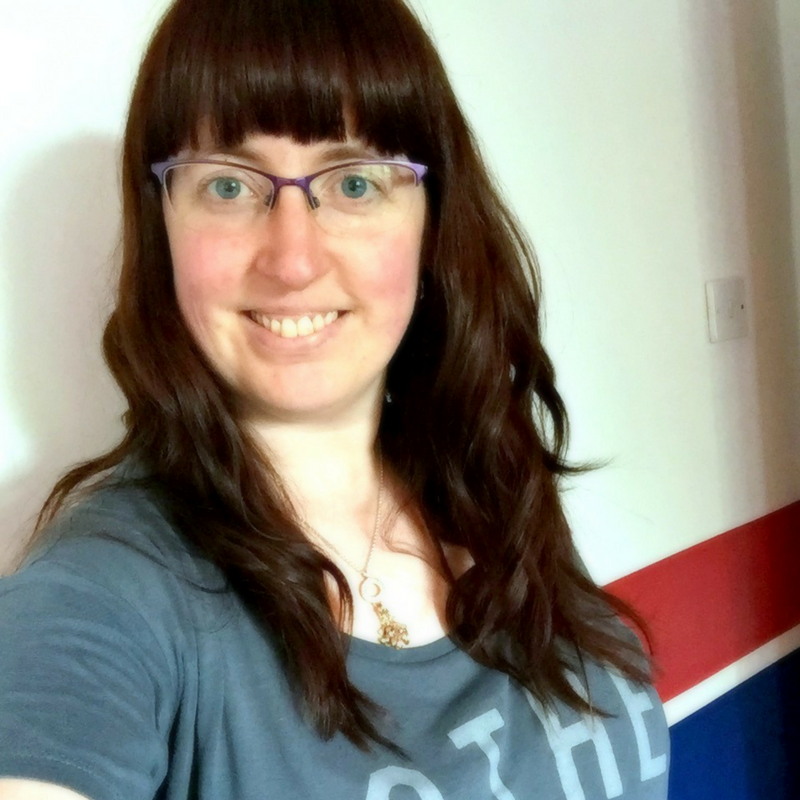 So why is the fact that I'm a stay-at-home mum what defines me? So the presumption when you tell someone that you're a stay-at-home mum is that all you do is change nappies, clean the house, and watch daytime TV (🙄). And it's even worse when you have kids who go to school - people just presume you're going to get a job. What they don't realise is you already have one, and it's pretty full on! 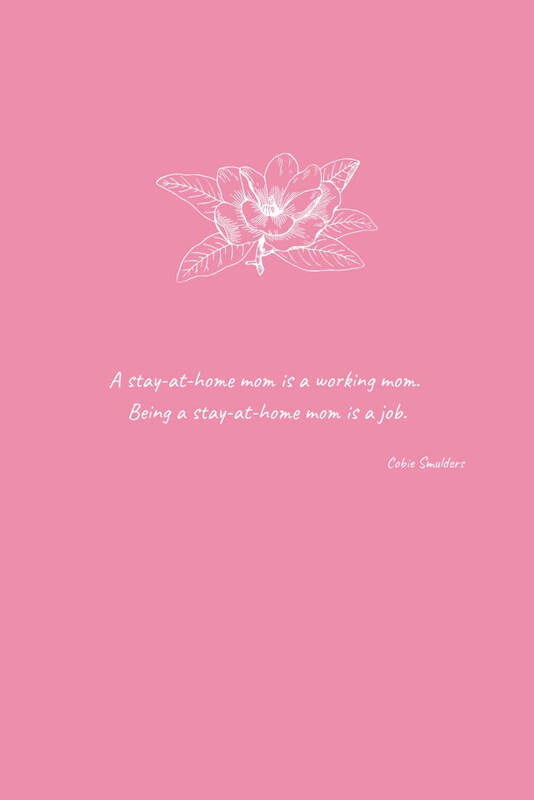 A stay-at-home mom is a working mom. Being a stay-at-home mom is a job. As it's the school holidays I thought I'd take this time to teach my kids what stay-at-home mums do all day, and to be honest I think they've been surprised by how much I do. I'm sure they imagine me sitting at home drinking coffee all day! Breakfast - After getting up early (usually around 6:30am for me) I head downstairs and make breakfast for me and the Hubby. Having older kids means I can leave them to do their own breakfast. Of course that doesn't mean there's no cleaning to be done when they're finished. In fact the mess is probably worse than if I'd done their breakfast myself. So after everyone is finished with breakfast I spend some time in the kitchen cleaning. Wiping the sides, putting the dishes into the dishwasher. 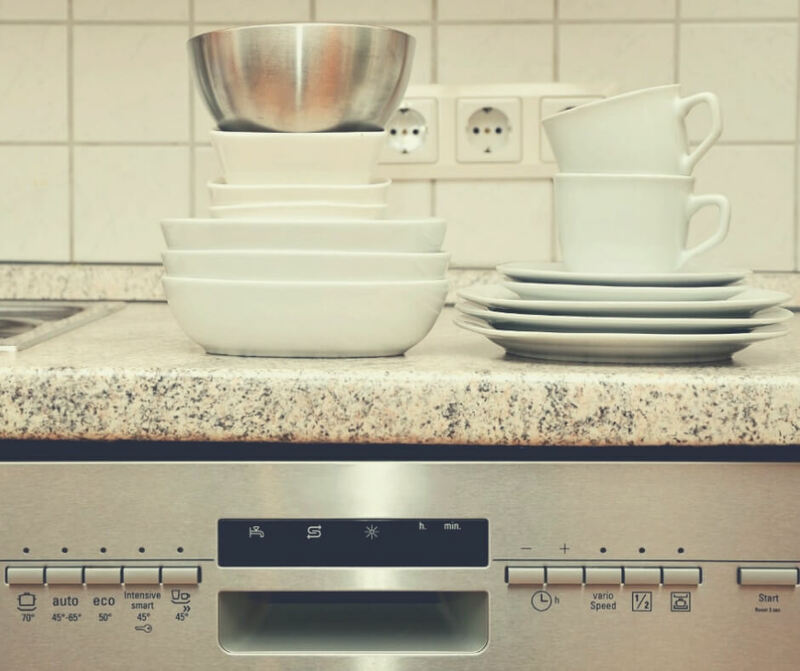 Do your kids know how to use the dishwasher? Then on school days I have to make LP's packed lunch and take him to school. After school drop off I'll put the washer on, make myself a coffee and head upstairs to my office where I spend the morning writing. Well, I say I spend the morning writing but what actually happens is I'll take a break mid-morning to check on the washer, empty it and put a new load in. Lunch time rolls around fast and then I'm in the kitchen again making lunch for the Hubby and me. I actually take a lunch break, step away from the computer and spend some time with the Hubby. Sometimes I'll take the opportunity to do some exercise too. Sometimes. After lunch, and before going back into my office, I attend to the washer again. Emptying, loading. And then it's back into my office for more writing, drafting, social stuff. Before long though it's school pick-up time and I get in the car to head to school. My day isn't over just yet. Once I get home I attend the daily chores. I clean the kitchen, tidy the lounge, clean the bathroom. 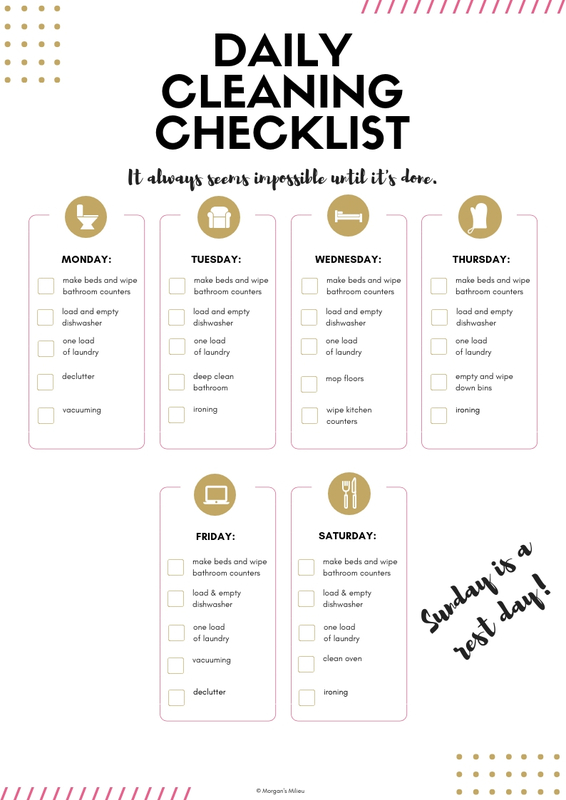 Once the daily chores are done I'll tackle the weekly chores - so depending on the day I might deep-clean the bathroom, sort out all the bedding in the house, or sort out my office. Oh, and don't forget the washer, again. You'd think my day as a stay-at-home mum was done - but no, I haven't made dinner yet! So making dinner is one of the final jobs I do daily, once dinner is made I leave the dishes for the following day and chill out in the evening. I'll sit down and watch my favourite show (The Office, or Grey's Anatomy) or Hubby and I will watch a good movie. So, there you have it - that's just one day. And that is pretty much every day of my life. I may be a stay-at-home mum but that is not all I am. And again that's why I think it's important to teach kids what stay-at-home mums do. When the kids are off school take them around the house with you and show them the work you do while they're at school. Even if you have a different routine, you should be showing them the work you do. The great thing about involving the kids, showing them what you do everyday, is they learn that you don't just sit home all day waiting for them to come home. Those jobs you do all the time, the ones no one notices (until they're not done), they're the ones you should spend your time pointing out. It's about time we all raised our hands and said we work hard, and are here ALL THE TIME if our kids need us. 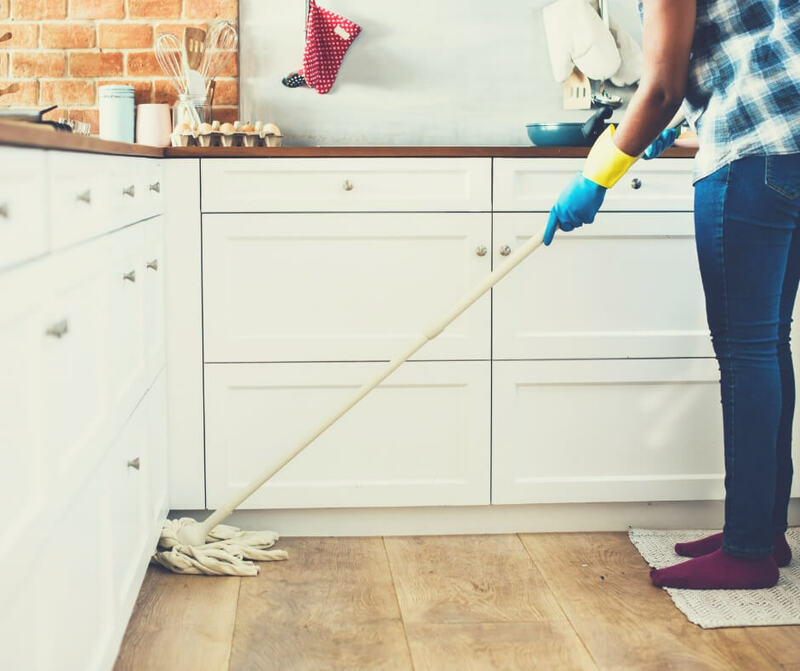 When you're taking the kids around with you, showing them the chores you do every day why not take the opportunity to teach them how to do the chores. Teach them about putting the washing machine on, teach them how to dust the surfaces, how to clean the countertops. Even if your kids are young teaching them about the jobs you do as a stay-at-home mum is a good thing, they'll see you work hard, but they'll also see how to do the jobs when they're old enough. Everyone's routines are different and that's fine. You might enjoy taking five minutes to watch daytime TV while you eat lunch, or you may tackle your chores in the morning, but either way you do them - every day. It's the best job in the world, and the toughest job in the world all at the same time. And I can guarantee one thing about you - you see those glazed eyes when you tell someone you're a stay-at-home mum. 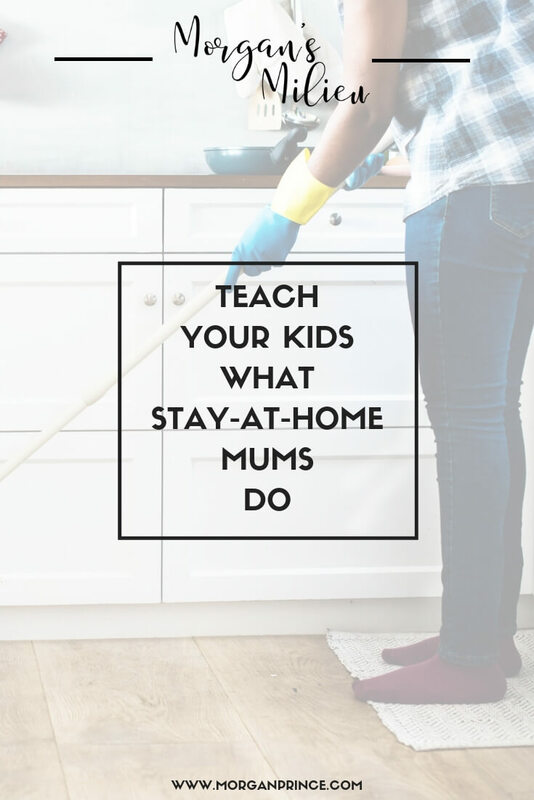 As a way to tackle this I'm suggesting we all start teaching our kids what stay-at-home mums do, how much effort it is being there all the time and making sure the house is tidy so they can pull out their toys whenever they like. If our children grow up knowing what stay-at-home mums do maybe, just maybe, one day you'll tell someone you're a stay-at-home mum and they'll get animated and say "oh goodness! You're a star!". 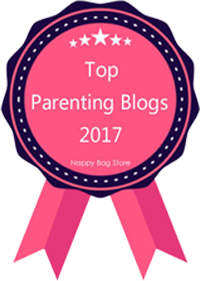 Do you talk to your kids about what you do as a stay-at-home mum? Want a minute to enjoy a hot coffee? Put the kettle on then print this Captured! colouring page for your kids to colour in. 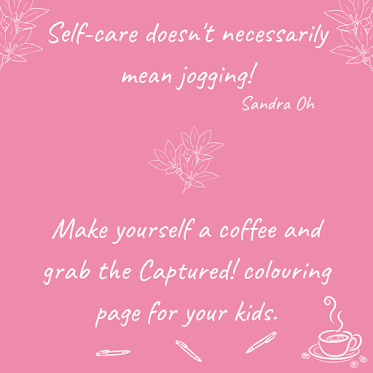 Take a minute, sit in the lounge and watch your kids colouring while you drink your coffee!